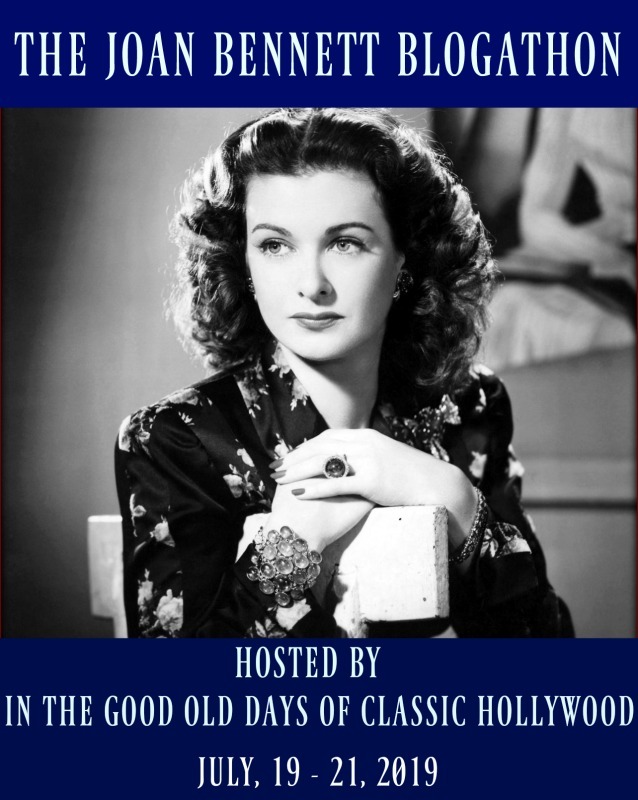 November is always so exciting for an Old Hollywood fan like me, namely because so many legendary movie stars were born in this month and there’s so much to celebrate about them. 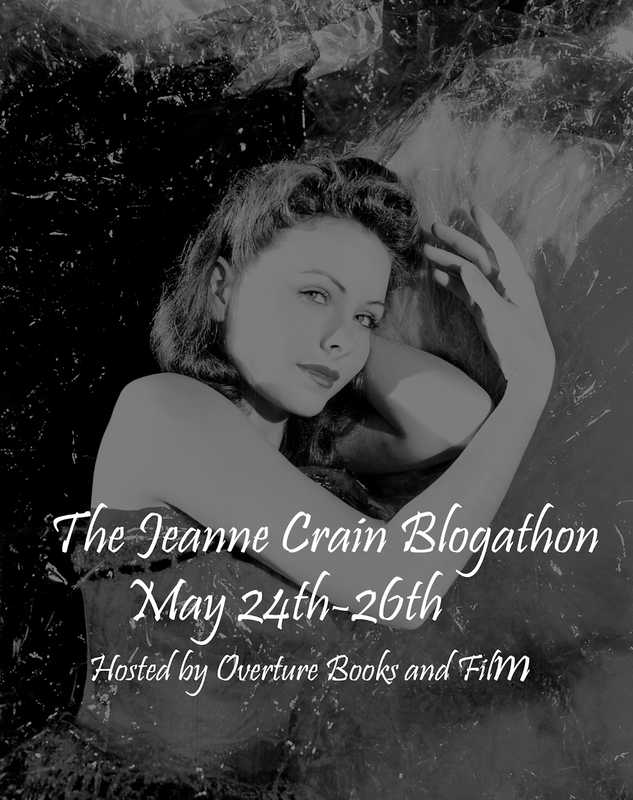 Hedy Lamarr, who I just honored as part of my Bombshell: The Hedy Lamarr Blogathon comes to mind, as does Veronica Lake, who I wrote about at the beginning of the month, and Rock Hudson, who I’ll be writing about next week for The Rock Hudson Blogathon. There are dozens more all worthy of a mention, but there are few events that I look forward to every year as much as I look forward to the anniversary of Grace Kelly’s birth. I’ve loved her nearly as long as I’ve loved old movies, and in the past she’s easily ranked among my Top Five Favorite Classic Film Stars list. I’ve been wanting to pay tribute to her by participating in The Wonderful Grace Kelly Blogathon, now in its fourth year, since I first created my blog, and I’m so grateful that this year that I’ve finally been able to. 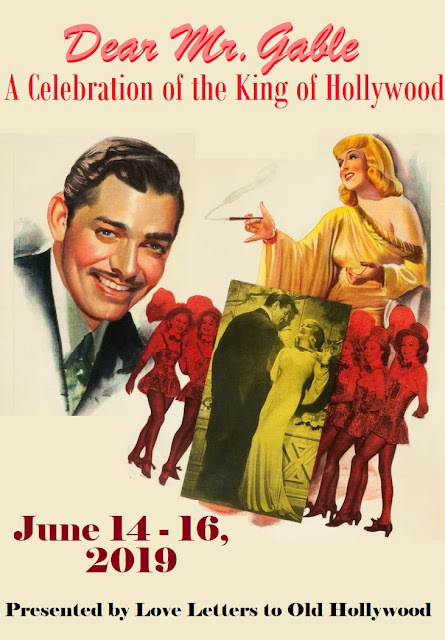 The blogathon is hosted by Virginie of The Wonderful World of Cinema, one of the best people I’ve gotten to know as a result of our mutual love for classic movies, and this year she’s joined by Emily of The Flapper Dame, another favorite vintage cinema blogger whom I’ve always admired. Thank you ladies from the bottom of my heart for being so great and for honoring such a fantastic human being on what would have been her 89th birthday! You can be sure to count me in for many more years of Grace celebrations to come! Original theatrical poster for Green Fire (1954). As soon as this year’s salute to Grace Kelly was announced, I knew without question which of her pictures I would write about. It might not seem like an obvious choice, but I’m pleased to report that Green Fire (1954) was the last Grace Kelly film that I needed to see in order to complete her filmography. Keep in mind that I have a long way to go when it comes to checking out her numerous television appearances, but Grace is now the first Old Hollywood star that I’ve seen every single feature film of. Now you might ask me, “Samantha, you’ve been a Grace Kelly fan for years. Why has it taken you this long to cross off this one movie?” Grace Kelly herself believed that this was her worst film, and my lack of enthusiasm for Stewart Granger didn’t make me very eager to cross it off of my list either, but finally the fact that I was one movie away from viewing Grace’s entire silver screen career became too tempting for me to sit by and let another year pass without seeing it. In an end to my days in suspense, I discovered that the picture begins when Rian Mitchell (Stewart Granger), an opportunist looking to find a quick fortune, stumbles upon the remains of a centuries-old emerald mine abandoned by the Spanish conquistadors. Paul Douglas, Grace Kelly, and Stewart Granger in a publicity still for Green Fire (1954). He’s eager to inform his friend and partner Vic Leonard (Paul Douglas) of his exceptional sighting, but a bullet wound from local gang leader El Moro (Murvyn Vye) and his men along with a run-in with a jaguar puts him in no condition to start digging for precious gems. Luckily Father Ripero (Robert Tafur) comes to his rescue, and he takes Rian to the home of Catherine Knowland (Grace Kelly) and her brother Donald (John Ericson) to convalesce. Rian and Catherine hit it off immediately, and he soon finds out that the Knowland siblings have inherited and attempted to run the coffee business started by their grandfather. While Catherine takes pride in the work, Donald is disinterested and hopes to eventually find his calling elsewhere. Soon Rian recovers, and through some shady tactics enlists the assistance and funds of his partner. Greed is the driving force in the adventurer’s mind as he tirelessly works with his laborers to dig deeper and deeper within the mine’s recesses. The team comes across their fair share of obstacles, like a cave-in and the return of El Moro’s gang, and his desperation leads him to start sabotaging the very woman who he claims he loves, convincing her brother to drain the family’s finances and put himself as well as their coffee business in danger, all in search of the glittering green jewels that the mountain promises to bestow. Will Rian be able to put his desire for emeralds aside for the woman he loves, or will his avarice become his undoing? Grace Kelly and Stewart Granger filming the final scene of Green Fire (1954). Birthday girl Grace Kelly posing for a hair and makeup test for Green Fire (1954). To me all of Granger’s onscreen efforts paid off, as the pair ended up looking great in the finished picture. This is probably my favorite movie of his so far, though he’s never been an actor I admire and I don’t think any of his work would be enough to make me a fan. While his performance was satisfactory, I think his character was an outright cad. Rian doesn’t do anything at all to win Catherine’s affection, and practically ruins her life over the course of the film, but somehow by the time the credits roll all is forgiven on her end. Even his partner Vic jumps in to assist Catherine and be there for her as much as he could, and I honestly think that his efforts should have been enough to win her over and that they would have made a great pair. As for Grace herself, I think she gave the best performance that she could in Green Fire (1954) considering the fact that the part is very much beneath her and it appears that she was given no direction by Andrew Marton. Considering the fact that his credits include directing The Longest Day (1962) and Ben-Hur (1959), I wouldn’t be surprised if all of his attention was given to the male leads and special effects, leaving poor Grace to fend for herself in this wild production. As stunning as she looked in Cinemascope and Eastman Color and as grateful as I personally am that she’s in this movie, Catherine’s only job is to be the object of Rian’s affection and be present for all of the action and conflict and it makes me wonder whether anyone would have noticed if she was replaced with a cardboard standup. I certainly won’t say that it’s a bad film, but Grace’s career was filled with far better parts and performances. I don’t agree with her that it’s her worst film as Mogambo (1953) takes the cake in my opinion, but if you’re looking for a movie where her acting and onscreen presence sparkles and shines like a Colombian emerald, try High Society (1956) instead. I still need to see this one myself. I love the stories you shared about the things that Stewart Granger did to help Grace be at ease, what a gent he was! Grace was a much better actress than she was often given credit for. My favourite of her performances is High Society, she sparkles in the role of Tracy Samantha. I think Grace is one of those stars who’s discussed all the time for her looks and sense of fashion, but hardly ever for her acting. She won an Oscar for a reason! Yes, High Society is far and away her best in my opinion too. Thanks for reading! Awwwah I have always admired you too!!! You’re super cool and run a blog that shows it!! I agree Grace did the best with what she had- and Stewart Granger is not a favorite either. This movie is only acceptable because Grace is in it- had another leading lady been cast- it would be forgettable! and what about that Theme Song! 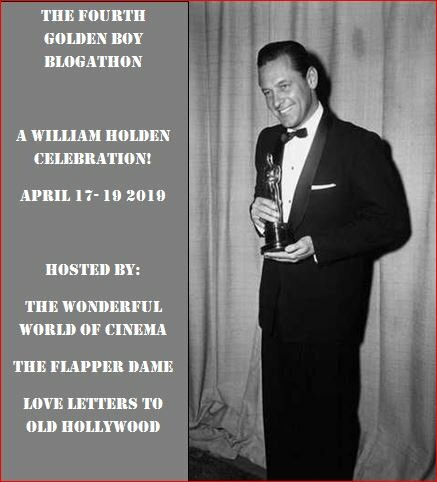 Thanks so much for doing this blogathon- and I can’t wait to do your next one!!!! Thank you, Emily! You’re so sweet! 💕 I completely agree with you, if Grace wasn’t in this it would probably never have been a movie I’d watch. The theme song is pretty too, I forgot to mention it! Thanks for hosting, it’s been a lot of fun so far! Did anybody ever really like Stewart Granger? Another lovely article! It’s such a pity that the director neglected Grace. He clearly couldn’t tell when he had real talent on his hands. I giggled a bit about your take on Mogambo, hopefully my article about it doesn’t traumatise you too much! Very enjoyable read, and I particularly liked how straightforward you were about your assessment of the film. If you’d like to watch another of Granger’s films, Love Story in which he stars opposite Margaret Lockwood might be up your alley. I’m not the biggest fan of him either, but that film is one of his best in my opinion. I started this one years ago, but quickly lost interest and never finished. At some point I plan to watch it.Some of the background info you shared certainly makes it a bit more interesting to me. Fantastic article Samantha! Green Fire also was the last Grace Kelly film I saw! I also took time to see it as I thought I wouldn’t like it but when I finally did, it turned out to be a good surprise. It’s probably my least favourite Grace Kelly’s film, but I still like it. Well, there aren’t any Grace Kelly’s films that I don’t like. I agree with you that it was not maybe her most significant part. I like Stewart Granger! I don’t know which one of his films you saw, but I would recommend checking his British career and the Gainsborough Melodramas such as The Man In Grey (probably my favourite film of his), Madonna of the Seven Moons and Love Story (the 1944 one!). About Grace’s television appearances, oh dear, I dig on the internet but without success. I would love to be able to find some of them because although her 11 films are great, it remains a limited number and I surely would like to discover more. However, I contact Grace Kelly Online via twitter (we’ve been following each other since quite some times now) and the person running the website sent me a link to listen to some of her radio « appearance ». You can listen to a collaboration between her and Bob Hope! Ahhh, a movie that could only have been made in that time and day. Still, it’s nice knowing that Stewart Granger was that sweet and I do so love when movies end on kisses in the rain. It’s a trope, but if I don’t fall for ’em every single time. This is a really good article! I enjoyed reading your thoughts on this film. Congratulations on watching all of Grace Kelly’s movies! That’s quite an accomplishment for a young classic film fan. I think the only actors about whom I can say the same are Nelson Eddy and Lauritz Melchior. They didn’t make that many films, so it wasn’t difficult. Anyway, I thought it was very interesting to read your impressions and opinions of the actors in this movie. By the way, I just nominated you for the Versatile Blogger Award. I look forward to reading your response! Here is the article: https://pureentertainmentpreservationsociety.wordpress.com/2018/11/29/the-versatile-blogger-award/. Near the end of this article, I described a new series which we are going to be starting on the website in 2019. It is called “What the Code Means to Me,” and it is a series of guest articles. I would like to invite you to participate in it! We could really use your talent.